Coca-Cola Sold Here Tin Sign | BUDK.com - Knives & Swords At The Lowest Prices! 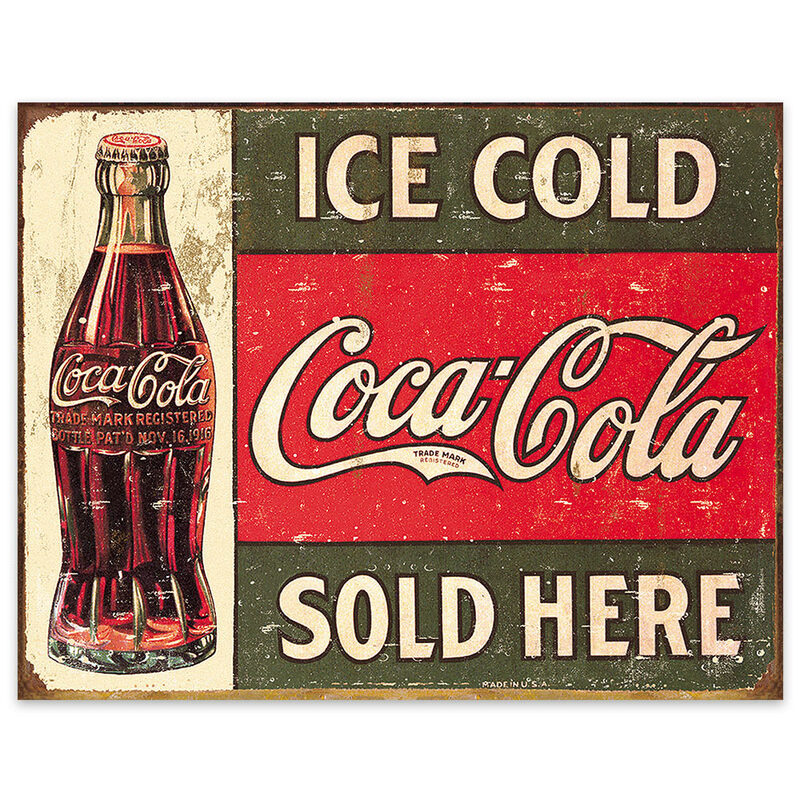 All of you vintage advertising collectors and Coca-Cola memorabilia collectors out there absolutely must have this Coca-Cola Sold Here tin sign for your collections. Made of high quality materials and flawless design, the sign is made in the USA. Its dimension are 16”x12 1/2”.